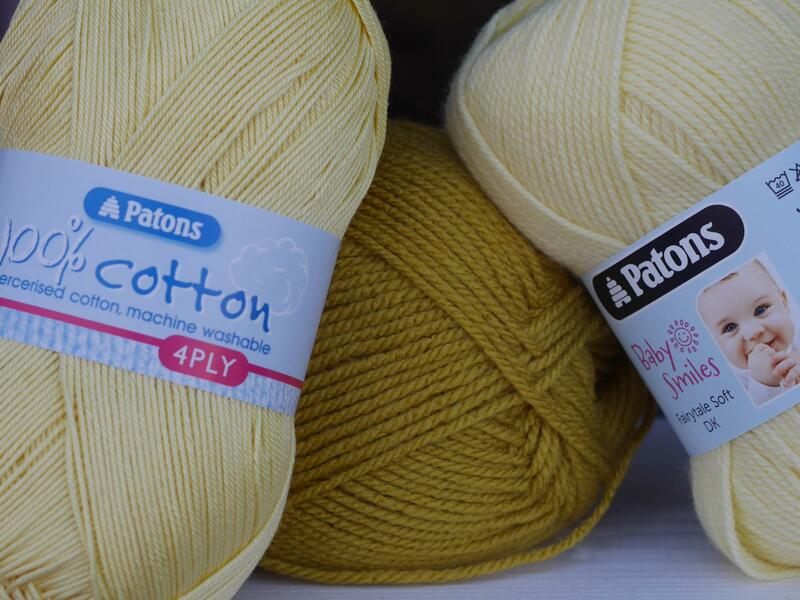 We have a bit of a thing for fabrics with a nautical flavour, either in pattern or colour, but we do have lots of other patterend and plain cottons too. 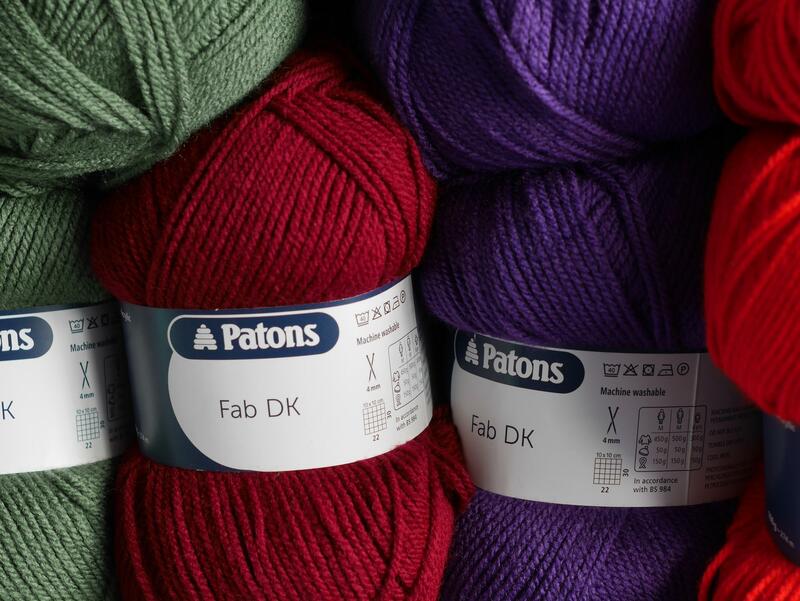 Take a look at our online shop where you can browse and order from our collection, with free postage on orders over £50. 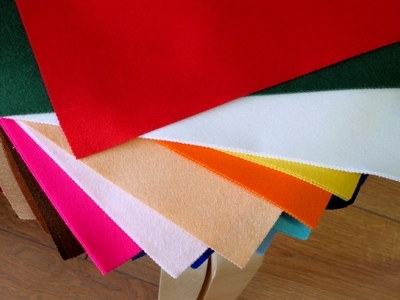 Samples are available so you can check the look and feel of your fabric before you buy. 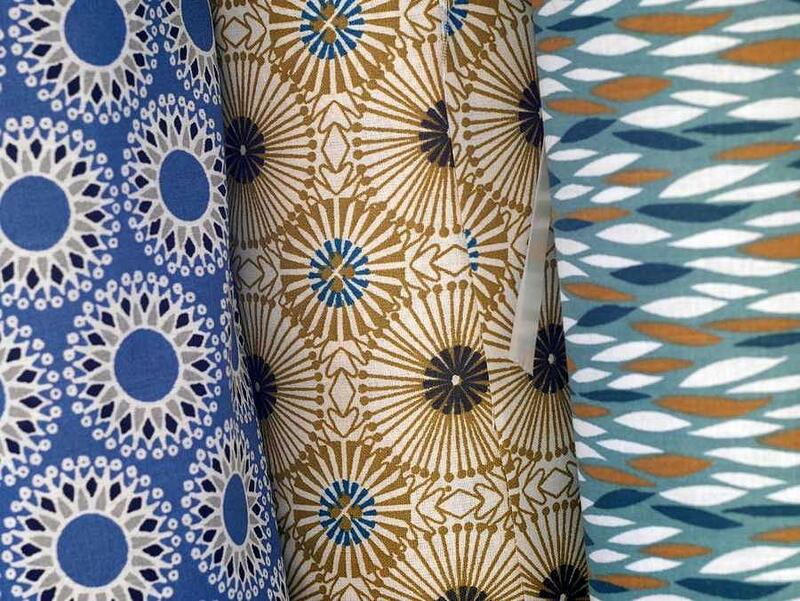 We have a selected range of 100% cotton fabrics on the roll. 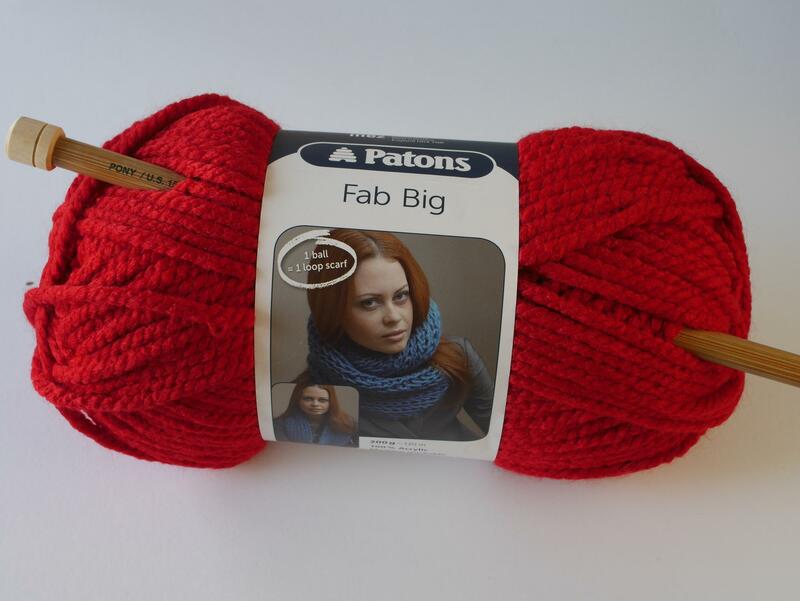 Nice weight and drape for dressmaking and crafts. 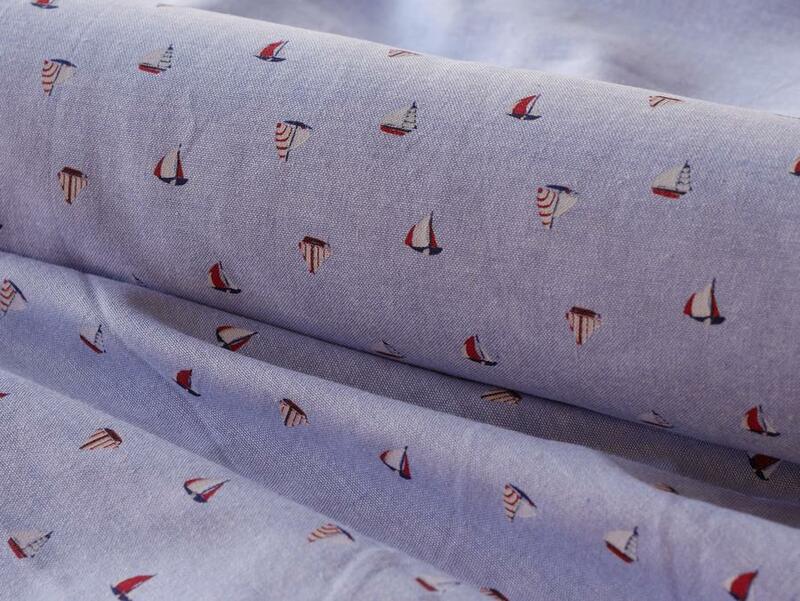 We also have Chatham Glynn linen-look 80% cotton 20% poly nautical craft fabrics. 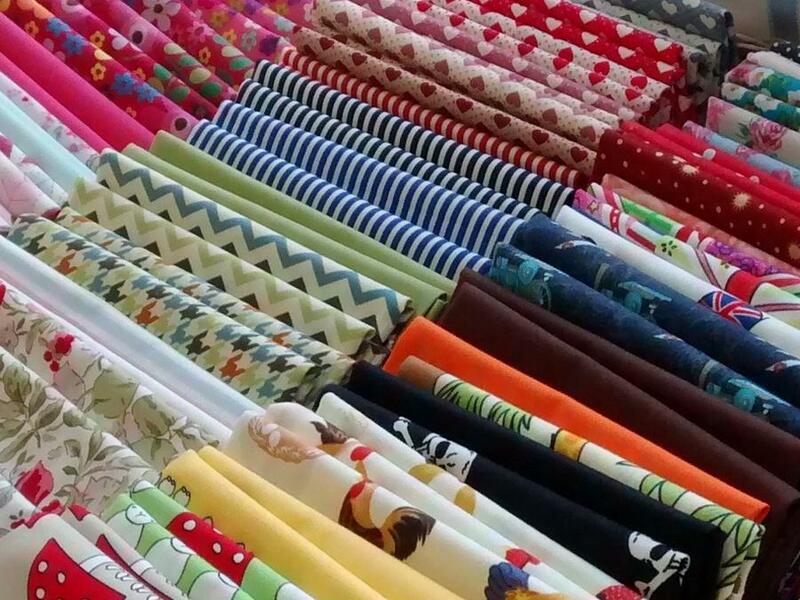 For small projects or quilting we have a mix of 100% cotton fat quarters in a host of colours and patterns. 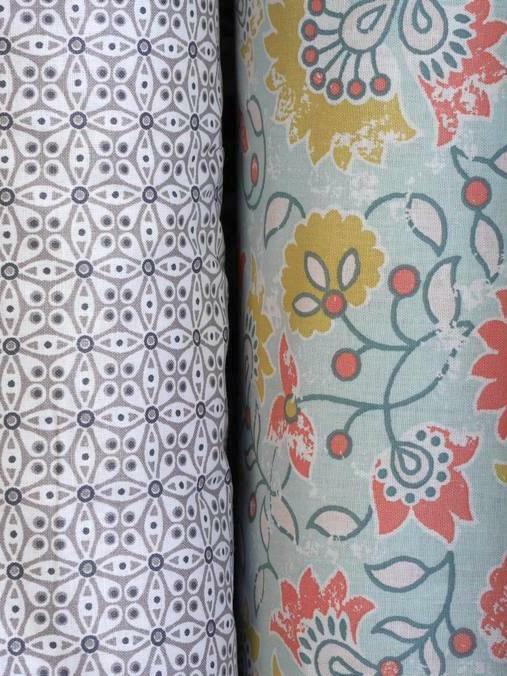 Our range of craft fabrics is ideal for projects like bags, cushions, etc. 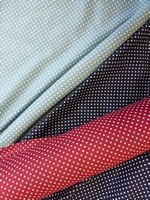 We have a selection of seaside themes on the roll which are a hard wearing 80/20 cotton/poly mix. 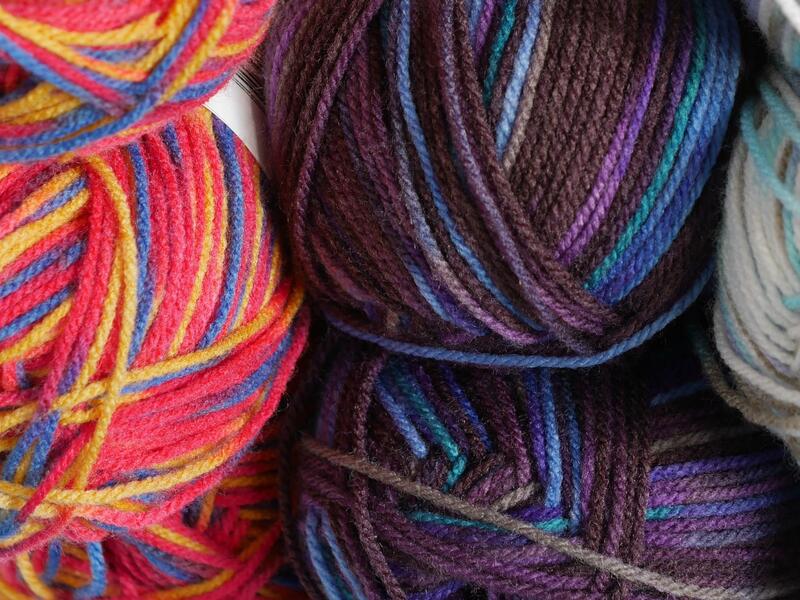 We also have calico, canvas and both fusible and sew-in interfacings of various weights and compostion, all sold from the roll rather than in packets to give you better value and choice. 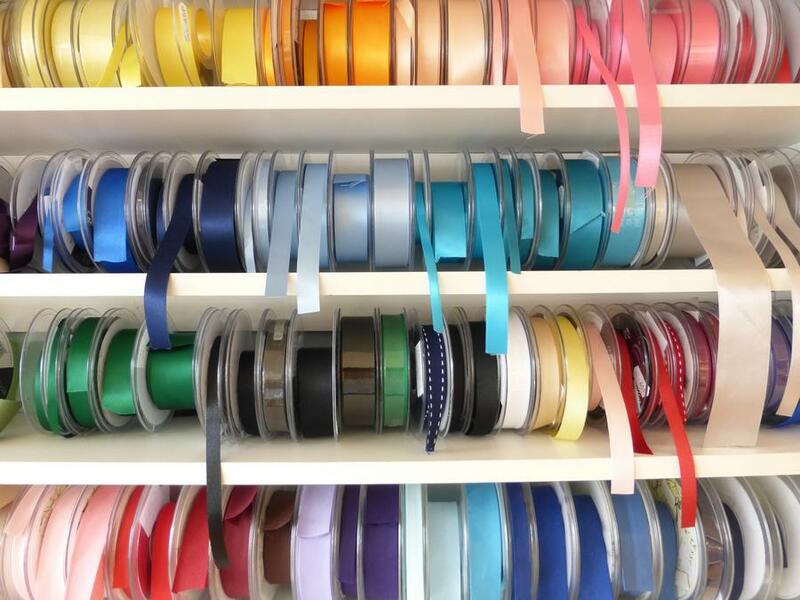 The haberdashery and shop is here to help you Tuesday to Saturday 10am to 5pm, stocking all the essentials you need for your dressmaking and general sewing. 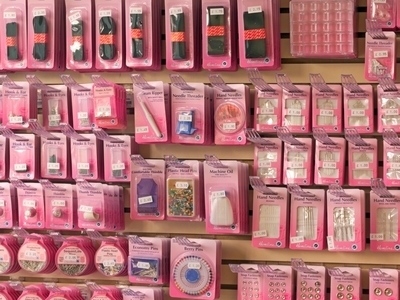 The Hemline notions range has everything from needles and pins through to repair tape, velcro, bobbins, press studs – and if we don’t have it, we can get it! 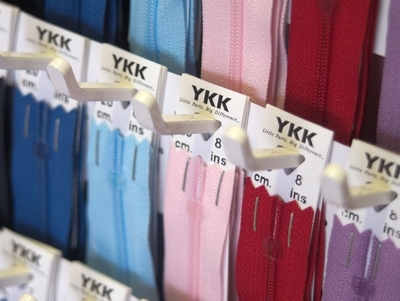 Our range of Gütermann threads gives a great choice of colours, and we have YKK zips in a great mix of sizes and shades. 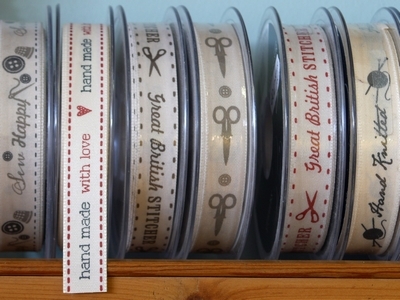 Ribbons and buttons – some vintage – let you really personalise your sewing. 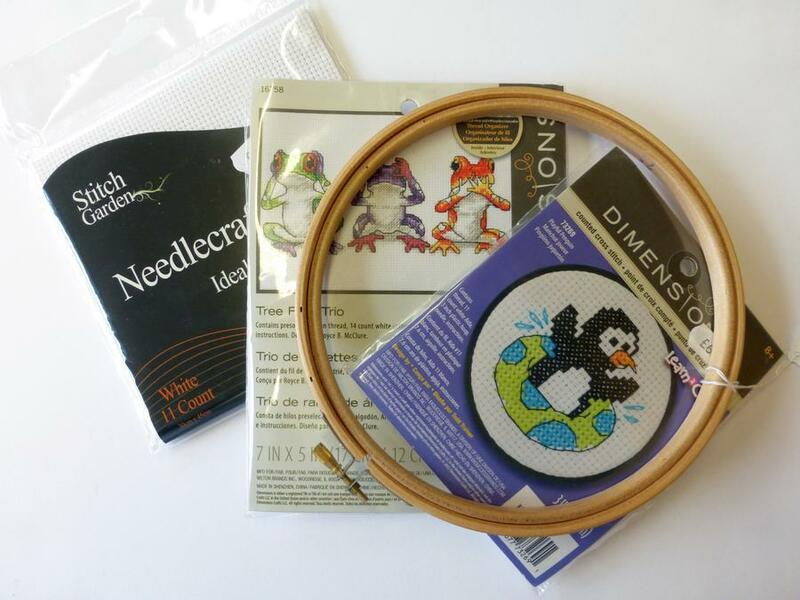 We have embroidery hoops, Aida fabric,embroidery threads, and a number of cross-stitch kits. 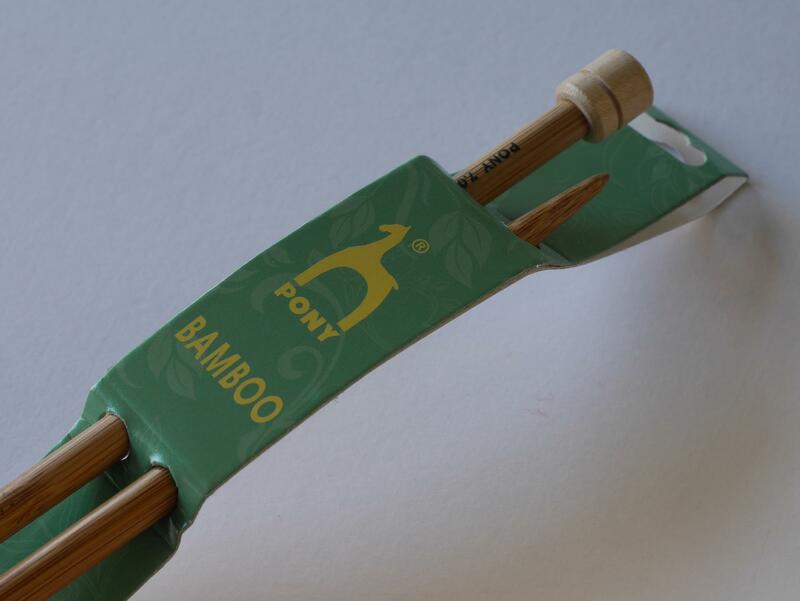 We also have sewing kits for children (and adults). 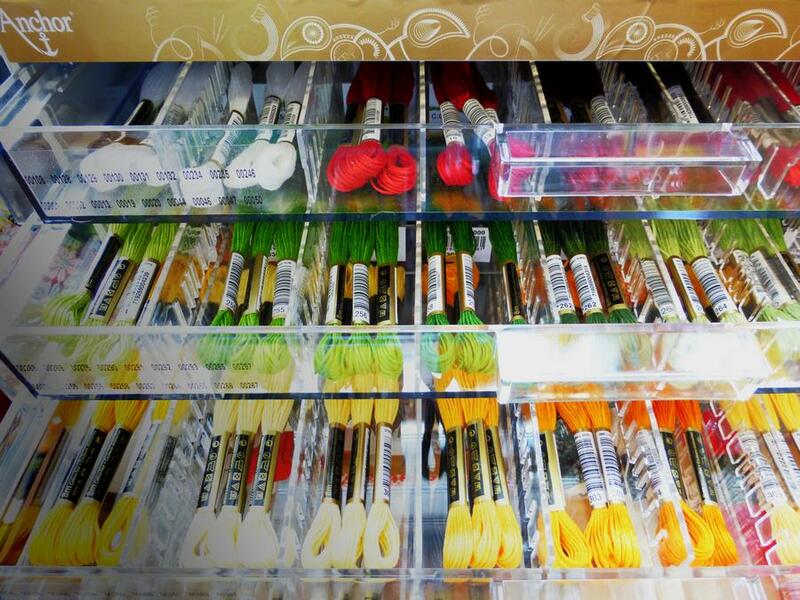 In response to popular demand we are now stocking knitting and crochet yarns, equipment and accessories. 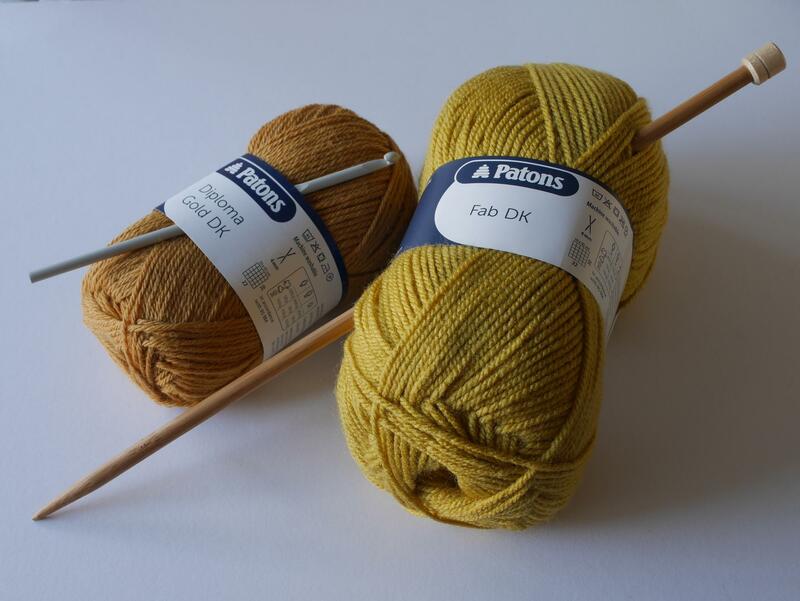 We have a range of Patons yarns and Pony knitting pins, crochet hooks and acessories like row counters and stitch holders. 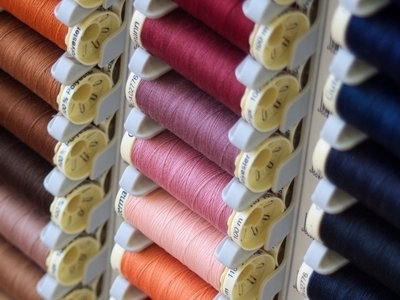 We are agents for Silver sewing machines and have a range of popular models in stock for you to experience before you buy. For more details see our separate page here. 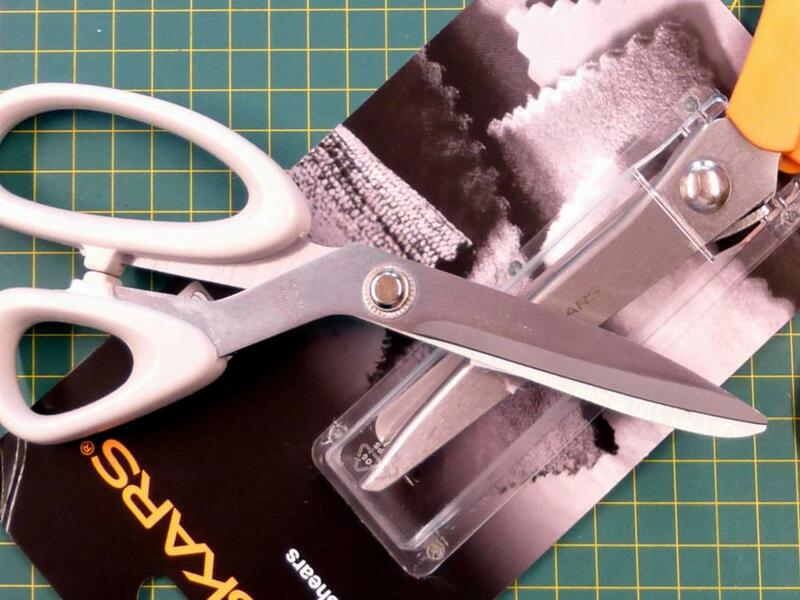 Sew and Sea gift vouchers are available in multiples of £5 and make an ideal present - they can be used in the shop or against courses & workshops.